I am SO SUPER EXCITED about this book! 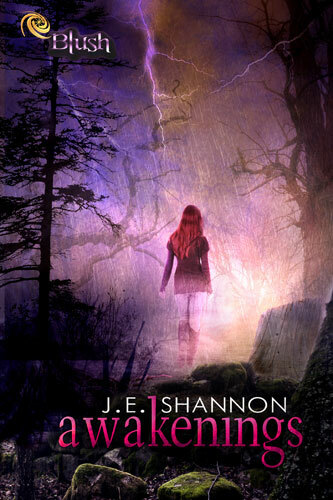 Awakenings, by J.E.Shannon, was picked out for Pitch Wars by my close friend and pitch contest pal, Fiona McLaren. It’s a Pitch Wars success story as Entranced Publishing requested the manuscript in the #PitMad Twitter Party that followed the contest and then made an offer to publish. I love success stories like this! The story concept is kick-arse: a reanimation revenge story! I get goosebumps just thinking about it. And to celebrate J.E.Shannon has awesome prizes – but you have to keep reading to find out what. So join in the party and celebrate. Make sure to let me know what you think of the book as I’m going to giveaway a copy. Just leave a comment before the end of the blog tour (include you’re email) and you’ll be in the draw. Evie Shepard awakens to a nightmare. She’s been buried alive and has no idea how or why. As she struggles to remember what happened, she beings to notice changes — heightened senses, as well as increased speed, agility, and strength. And her heart no longer beats. She soon makes a disturbing discovery: she wasn’t buried alive; she was murdered. Somehow, she has come back…and she wants revenge. You can check out the Book trailer if you want to know more and Add to Goodreads if you want to read it. (open internationally). You can enter here. and two crazy dogs. 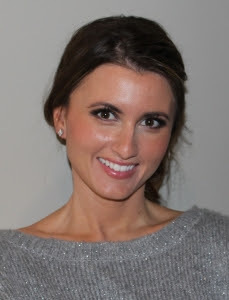 Visit her at www.jeshannonbooks.com. 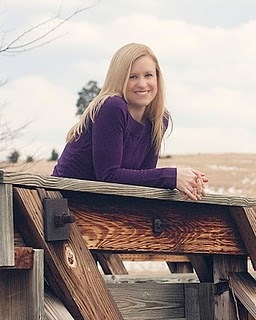 You can also find her on her blog, Twitter and Facebook. Entranced Summer Blog Hop – Win a Kindle and Gift Vouchers! 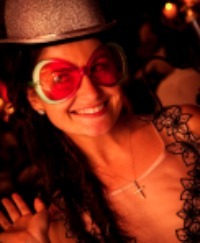 Welcome to my stop on the Entranced Summer Blog Hop! You have a chance to win a Kindle or Gift Vouchers. There’s heaps of way to enter by following or liking the participating authors. There’s also an option searching for a (no so) secret key word across all participating blogs to make a sentence. At the same time you get to discover some of the amazing authors at Entranced and their novels that will enchant you. 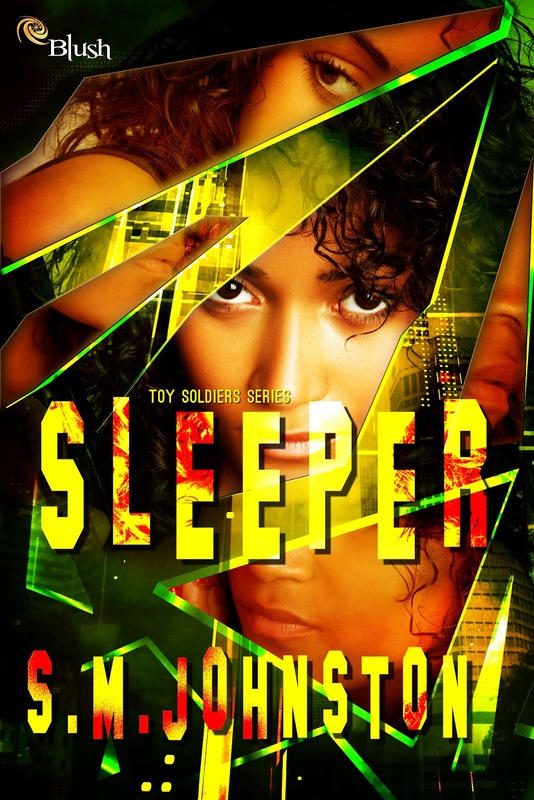 So, my novel SLEEPER is out in December 2013. Mark it in your calendars as it’ll make a great Christmas present. sleep since her operation can’t dull the high she’s on. she’ll have a lot more to worry about than romance. Like the sound of that? Then add it on Goodreads. The concept for SLEEPER came to me as a ‘What if?’ scenario and wouldn’t let go. It does explore instalove, but unlike a lot of other stories the idea of love-at-first-sight isn’t a good thing. In fact, it’s quite sinister. I think that’s really what sets SLEEPER apart. Now as well as having the chance to win a Kindle, you could get an early Christmas present if you sign up for Entranced Publishing’s Christmas in July. It’s your opportunity to win a stackload of eBooks. 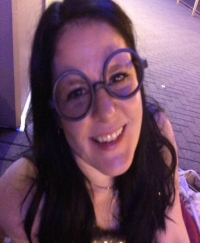 The next stop on the Entranced Summer Blog Hop is my wonderful Alpha Reader Stacey Nash. Hopefully you’ve found all the other words so far. If not, then you need to go back to the beginning to Ana Blaze’s blog and collect the words. You’ve got until the end of July to enter – so get blog hopping! Hey guys, so Sharon wanted me to have a chat to you about gargoyles. You see my YA urban fantasy, In Stone, was just released and it’s about gargoyles and demons. I wasn’t sure whether or not I should turn this post into a history lesson. There are some pretty cool articles surrounding the grotesque, grey statues, but then I thought that might be a bit heavy, and my story isn’t heavy. When I was writing In Stone I decided not to focus too much on the “facts” (or preexisting ideas). Don’t get me wrong, Jack, my gargoyle, is quite complex, and I think I managed to write him a pretty neat history, but truth be told I really wanted to avoid bringing a religious element into my story. I knew if I delved too deeply into the whys and whens and hows there’s be a good chance I’d run into some tricky questions. Not that I can’t deal with tricky questions, I’m Roman Catholic after all. It’s just, well, if you’ve read In Stone you’ll know that I like funny, and I felt that bringing religion into it would darken the tone. I also know that when you;re writing for a demographic that can be quite impressionable, you have to handle things a certain way, and I didn’t feel confident enough to pull off a religious discussion. I am that girl that’s always making inappropriate jokes at parties. Obviously I decided to focus on the snippet of mythology that said gargoyles scare off demons, rather than the stories that say gargoyles are simply waterspouts — cause where’s the fun in waterspouts? One Sunday morning during mass, my Nanna happened to mention that these gross-looking stone creatures were made that way to deter demons. At the time it was just one of those cool stories about monsters that grownups tell you, and you know, when you sit through mass three times a week hearing grim stories is pretty standard. I didn’t real give it much thought, up until I started submitting an angel and demon story. My manuscript was getting lost in a sea of trends and I was in desperate need of some fantasy/paranormal protagonist that was a little more elusive in the current market. I was brainstorming unusual beasties with my CP at the same time my sister was reading an amazing book called The Gargoyle by Andrew Davidson (heads up: this is an adult book and there is some sexual content). We were having a discussion about the plot. Suddenly the idea of gargoyles hit me smack in the face obvious. I hit Google images hard and was confronted by hideous pictures of these things. Of course they have to look gross because that’s what deters the demons, but I’m thinking, how can I twist this idea so this guy can walk around in broad daylight without attracting attention?I needed to create my own myth and back story to make it work. I’m not a plotter, I just tended to dump Jack in situations and let him find his own way out. He was pretty good at guiding the story and providing me with roots to his past. Of course he does have some classic gargoyle identifiers. He lives above a church door and when he’s in stone (ba dum tsp), Beau describes him as a cow-pig-snake hybrid, but I was aiming for an original take on an old myth and I think – hope – I pulled it off. Beau Bailey is suffering from a post-break-up meltdown when she happens across a knife in her local park and takes it home. Less than a week later, the new boy at school has her trapped in an alley; he’s spouted horns and is going to kill Beau unless she hands over the knife. Until Eighteenth-century gargoyle, Jack, shows up to save her. Jack has woken from a century-long slumber to tell Beau that she’s unwittingly been drafted into a power struggle between two immortal races: Demons and Gargoyles. The knife is the only one in existence capable of killing immortals and they’ll tear the world apart to get it. To draw the warring immortals away from her home, Beau goes with Jack in search of the mind-bending realm, known as the Underworld, a place where they’ll hopefully be able to destroy the knife and prevent all hell from breaking loose. That is, provided they can outrun the demons chasing them. Louise is a graduate of Garstang Community Academy. 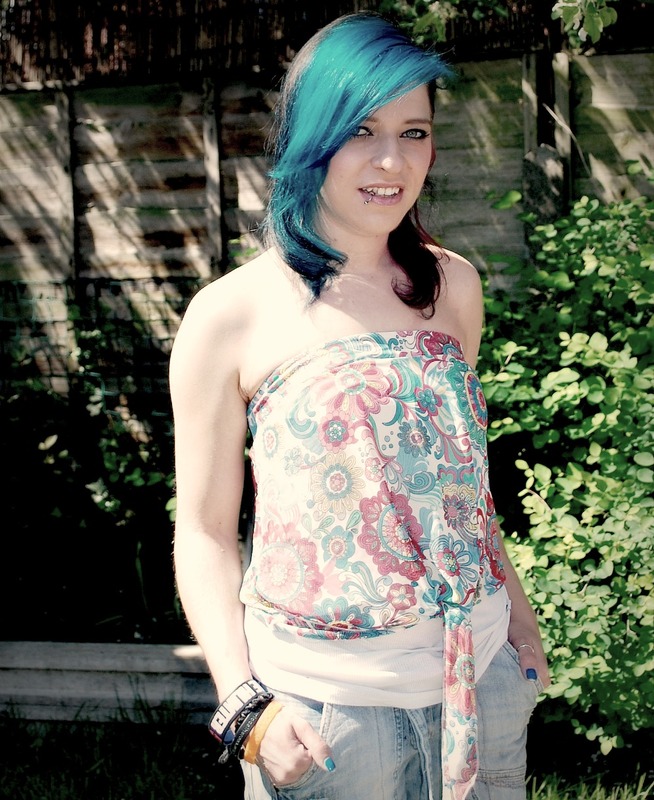 She is currently studying a BA (Hons) in English language and literature with a special emphasis on creative writing. YA aficionado. Brit Bird. Film Nerd. Identical twin. Junk food enthusiast. Rumoured pink Power Ranger. Zombie apocalypse 2012 survivor. 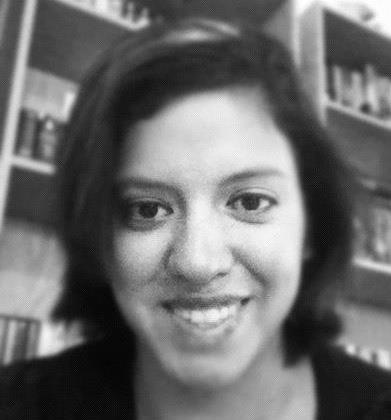 She is also an avid collector of book boyfriends. 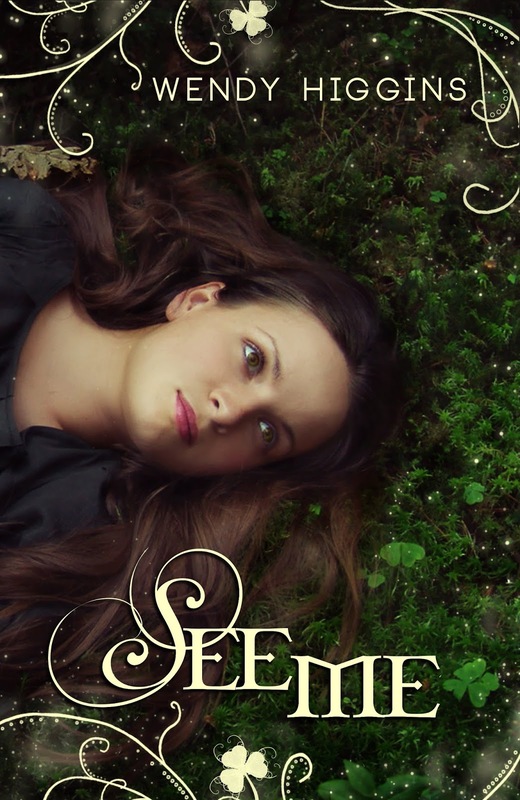 I’m so excited to be part of of the cover reveal for Wendy Higgins’ SEE ME. I beta read this book and I absolutely adore it. It’s my favourite story of Wendy’s to date. It’s not your typical YA, but it’s refreshing with a new take on YA with Romance and Magical Realism and a dash of Fantasy blended together. SEE ME will be available October 1st, 2013 via ebook from Amazon, B&N, and Kobo for $3.99, and paperback will be for sale through Amazon and Createspace for $10.99. It will not be available for preorder. This book is being self-published by the author and her agent. Add it on Goodreads here! 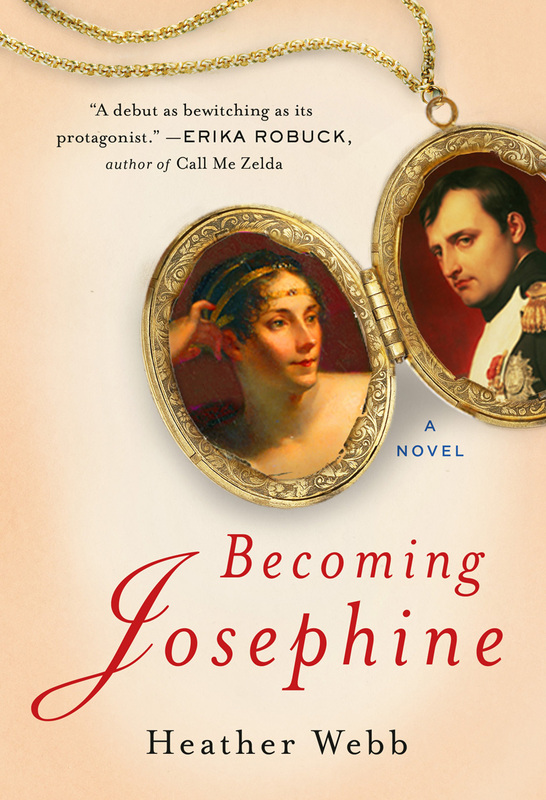 BECOMING JOSEPHINE is Heather Webb’s debut historical about Napoleon’s empress, a woman in search of eternal love and stability, and ultimately her search for self. 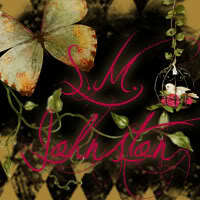 It releases December 31, 2013 from Plume/Penguin. Stop by her blog Between the Sheets and leave a comment for a chance to win a $20 gift card to Barnes & Noble or a $20 gift card to Amazon. Pre-order her novel (present a receipt) and win a Josephine hand mirror with a velvet bag. Barnes & Noble, IndieBound, or Amazon. Through her savoir faire, Rose secures her footing in high society, revelling in handsome men and glitzy balls—until the heads of her friends begin to roll. 08/06/2013 in Paperback and eBook. Carmack, New York Times Bestselling author of LOSING IT. 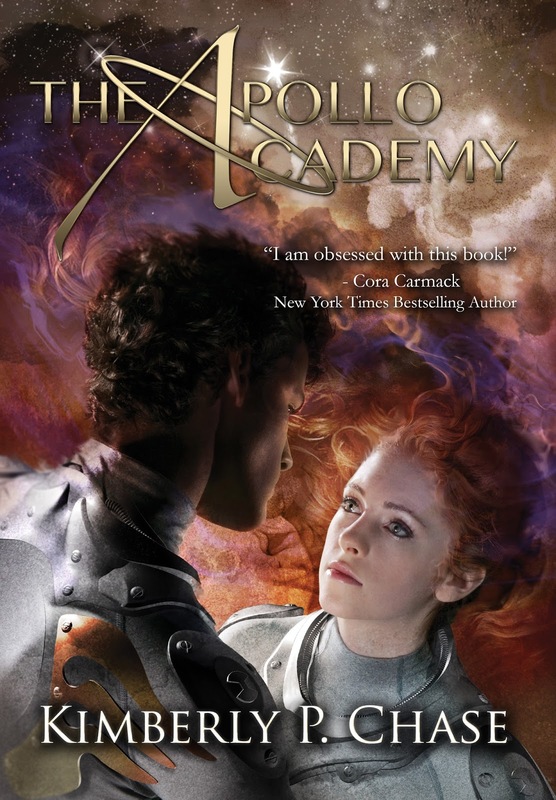 Apollo Academy to Goodreads today! her husband, four-year-old son, and two dogs. On her website, facebook, and twitter! 8 AM: Mornings should be banned. Also, someone needs to invent a way to consume coffee before I wake up. Can we get someone on that? 9 AM: Grab coffee from The Hill, head to Atticus’ place. 10 AM: Start working—try to ignore the fact that my boss is still scruffy and half asleep and looks good enough to eat. Transcribe some notes. 11:30 AM: Argue with Atticus about lunch. Pretend he’s not quite as hot as he is. Go get lunch with Atti and bring it back to the office. 1:00 PM: Make some phone calls, transcribe. Find coffee. Work on graduate applications. 5:00 Find a reason to work late. 6:00 Drag myself home and make dinner. Talk to Amelia about the wedding. 9:00 Text Atti. Work on graduate school applications. 11:00 Watch a movie with Atticus, fall asleep smiling. Buy THIS LOVE now on Amazon or Barnes & Nobel.